This tablet's is equipped with a 8 inch screen.This measures out to 180 PPI pixels-per-inch (PPI), which is about average for a tablet display. 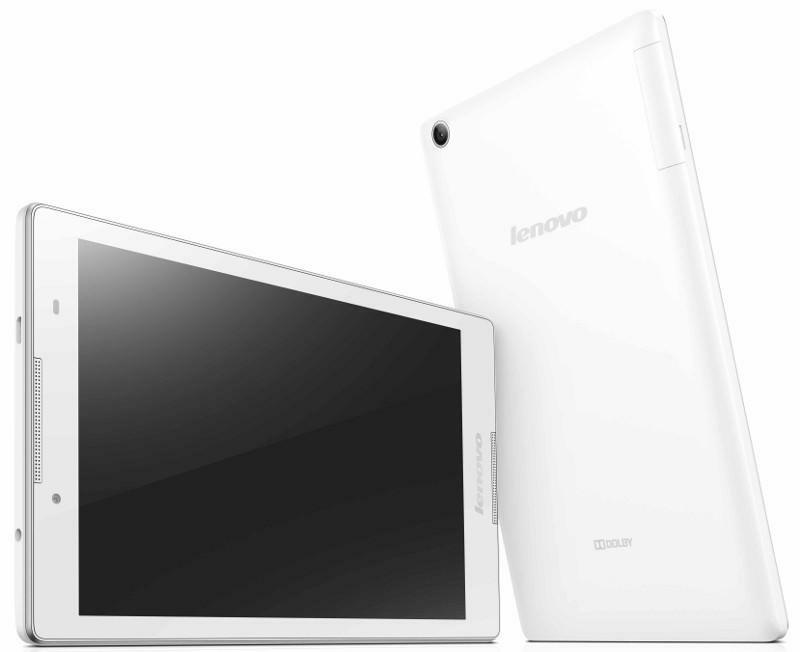 It boasts a battery with a capacity of 4290 mAh, a below average battery capacity for a 8 inch tablet. Battery capacity is the most accurate indicator of actual battery life. This tablet houses a Mediatek MT8735 system on a chip. Its clock speed is 1.3 , which is about average for a tablet processor. With a 4 processors, this tablet will be more effective at multitasking compared to tablets with single core CPUs. 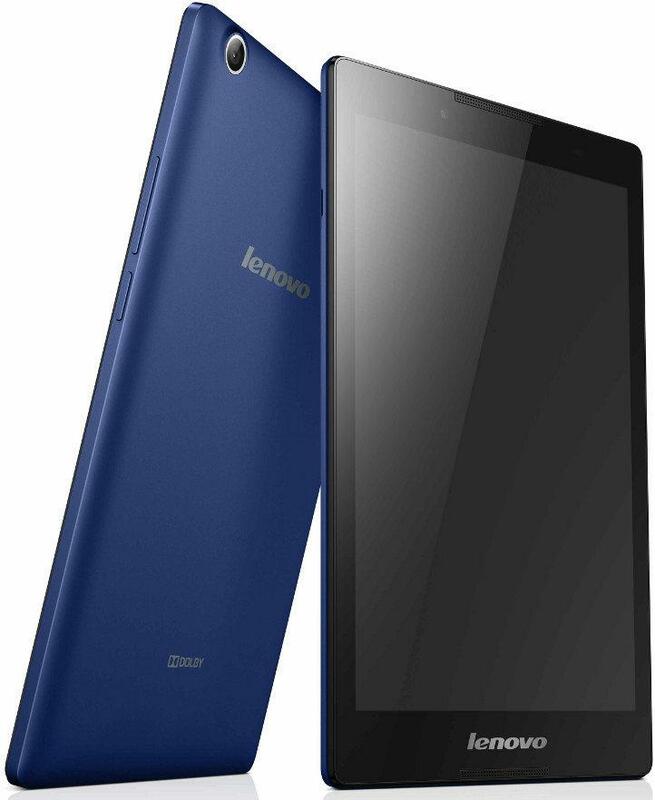 The Lenovo Tab 2 A8 LTE 16GB has two cameras, a 2 megapixel front camera and a 5 megapixel rear camera.